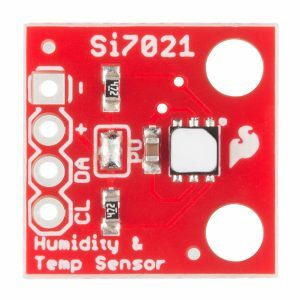 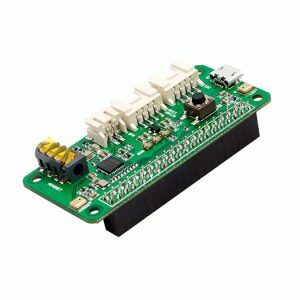 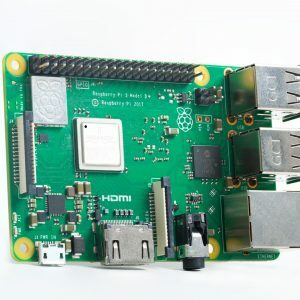 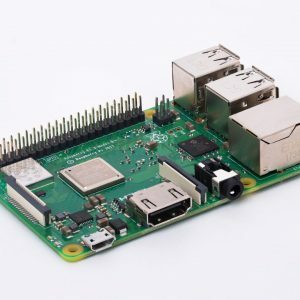 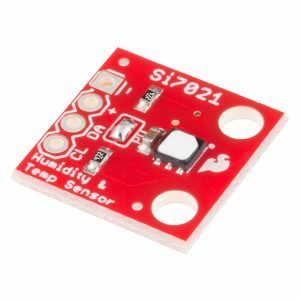 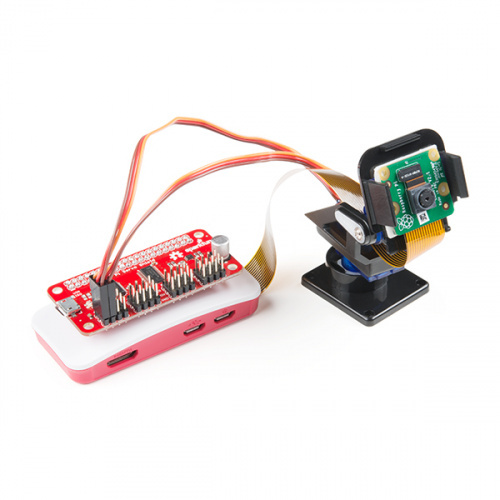 The SparkFun Raspberry Pi Zero W Camera Kit provides you with a pan/tilt camera controlled via a Raspberry Pi Zero W. This kit consists of parts that are easy to assemble and program, expanding the Raspberry Pi Zero W’s IoT capabilities and highly tailored accessibility to the Pi Camera Module. 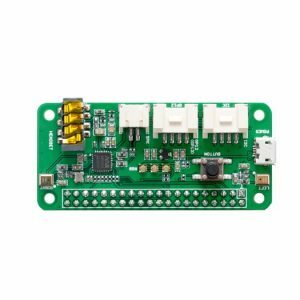 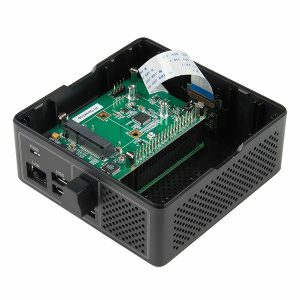 With the Zero W camera kit, you will be able to create homemade motion-activated security systems, webcam interfaces for streaming, or monitoring stations for any number of projects and adventures. 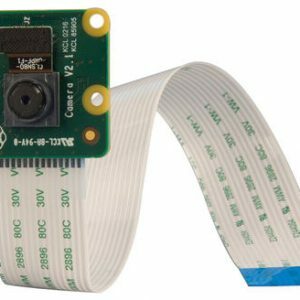 After just a few steps you’ll be set up in no time with your very own remote camera system! 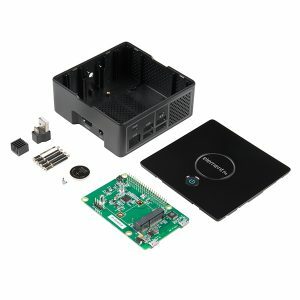 Inside this kit is everything you need to assemble your pan/tilt camera, including a Raspberry Pi Zero W, our own Pi Servo HAT, a Raspberry Pi Camera Module V2, a pan/tilt bracket with servos, and all the cables and headers you need to hook them all up. 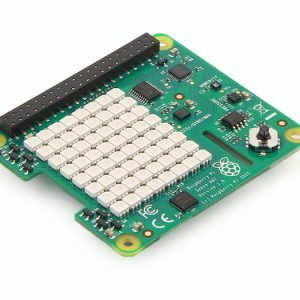 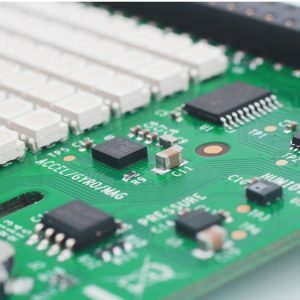 We have also written an in-depth assembly guide that walks you through each step to put together your kit, as well as programming steps utilizing the Raspbian Jesse Image and libraries. 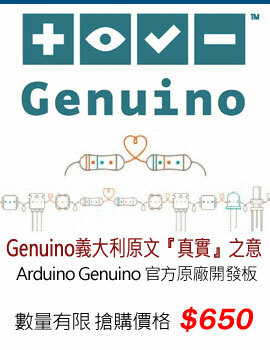 This guide can be found below. 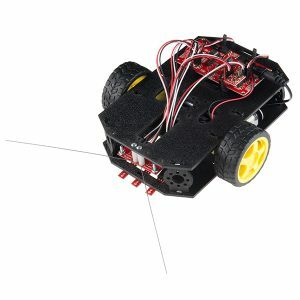 Note: The Pan/Tilt Bracket in this kit does not come pre-built, so some assembly is required. 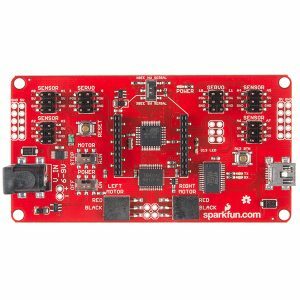 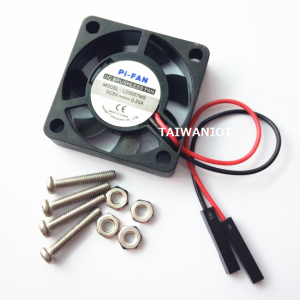 Check our Documents for a complete Assembly Guide. 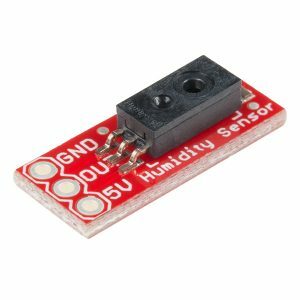 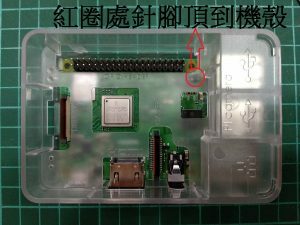 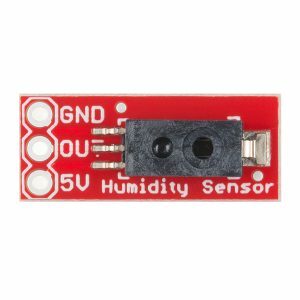 原裝英國進口 樹莓派鏡頭模組 Raspberry Pi Camera Module 模組非中國地區 element14 版本也不是中國淘寶上面賣的那些山寨高仿版本. 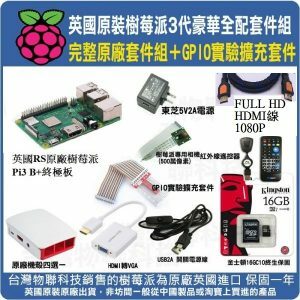 台灣物聯科技銷售的樹莓派與模組皆是歐諾時 RS 英國原裝進口商品。Raspberry Pi Model A/B/B+/Pi2/Pi3 皆可適用.